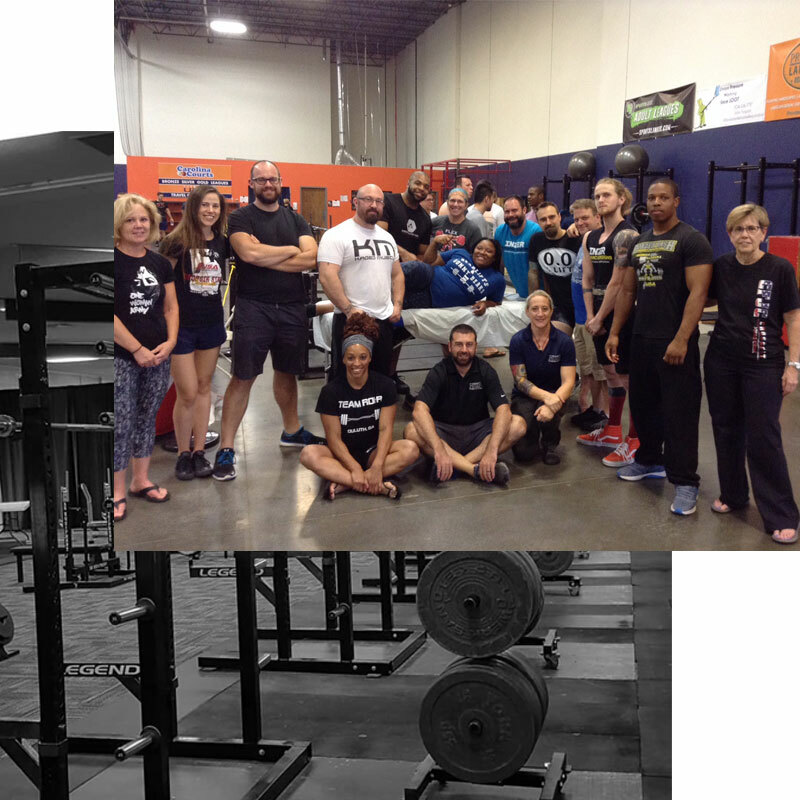 Team Rohr specializes in all things powerlifting, from organizing meets and seminars to training and programming. We coach lifters of all levels, from beginner powerlifters all the way up to IPF World Champions. Our programming is 100% customized for each individual to maximize results for each client. We have locations in Duluth, GA and Atlanta, GA for in-person training. We offer online programming/video coaching for those that aren’t able to train in person. We host powerlifting meets and coaching seminars. Team Rohr’s coaches are dedicated to helping you achieve your powerlifting goals. Josh is a world-class athlete and coach. He is a USA Powerlifting Certified Senior International Coach and a member of the USA Powerlifting Executive Committee. 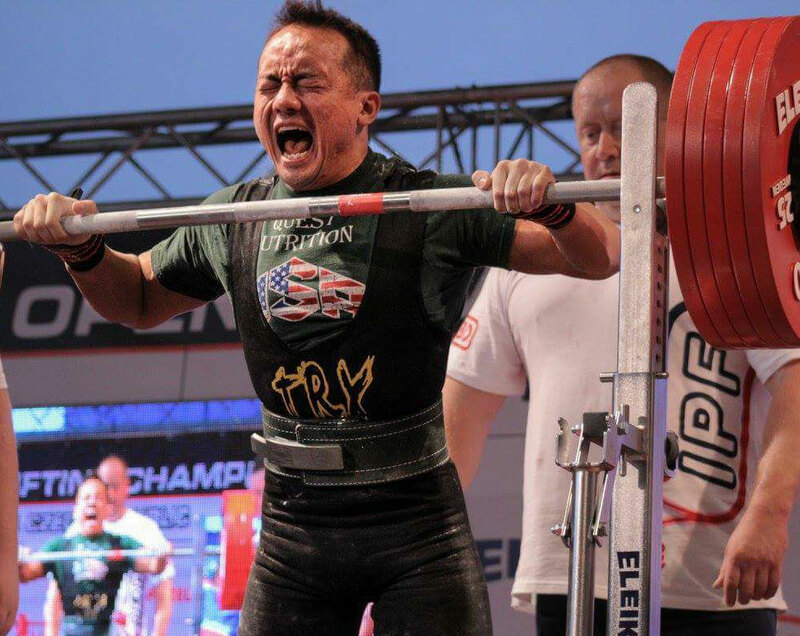 As a coach, he has trained 10+ USA Powerlifting National Champions, multiple IPF World Team Members, and several IPF World Champions. As an athlete, Josh is a three-time USA Powerlifting National Champion and former Collegiate American Record deadlift holder in the 165 pound weight class. He has competed at IPF World Championships three times. In 2014 Lara won the title of World Champion by competing at the IPF World Masters Championships in Pilsen, Czech Republic. She is a CrossFit Level 1 Certified Trainer as well as a USAPL Club Coach and USAPL State Referee. Team Rohr is made up of a diverse group of athletes. Our goal is to foster a results-driven, fun, and supportive community. 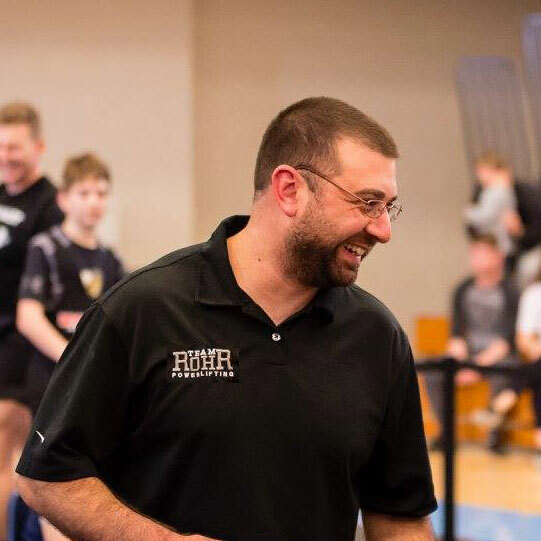 As a part of Team Rohr, you will not only receive high level powerlifting coaching services but you will have a chance to connect with other lifters. There are seven coach-run group training sessions each week, with sessions in both the morning and evening to accommodate various schedules. You will also be invited to join the private Team Rohr Facebook group and participate in online round tables. Ready To Join Team Rohr? Schedule a consultation and prepare to see your progress accelerate.